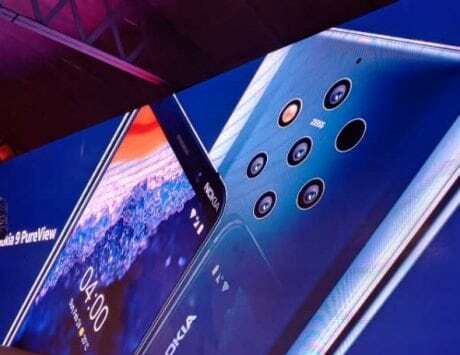 HMD Global is also offering a number of launch offers to attract potential buyers for the new variant of Nokia 8.1. 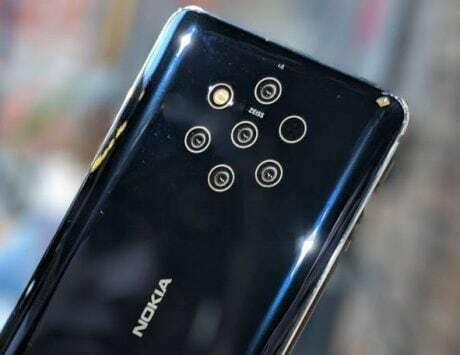 HMD Global, the company that is responsible for bringing back Nokia-branded smartphones from the brink of death has just announced a new variant of its Nokia 8.1 smartphone in India. 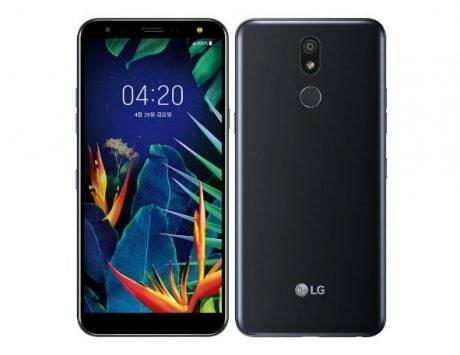 As part of the announcement, the company revealed that the new variant will come with 6GB RAM and 128GB internal storage. 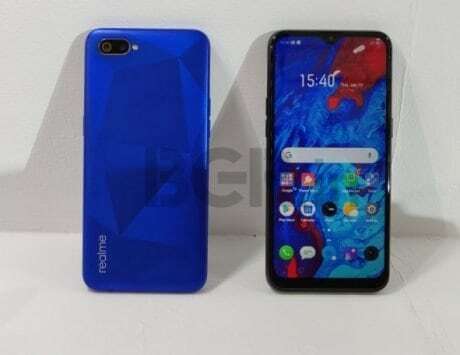 This new variant has been priced at Rs 29,999 and will go on sale on Nokia online store, Amazon India, and other retailers across the country from February 6, 2019. The company also revealed that this new variant will be available for pre-order starting February 1, 2019. The device will be available in two color combinations, the first with Blue and Silver and the second with Iron and Steel. 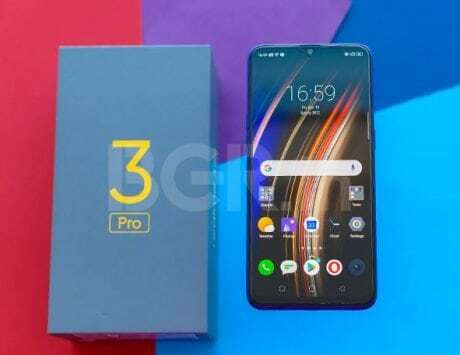 HMD Global is also offering a number of launch offers to attract potential buyers. As part of the offers, the company has teamed up with Airtel to offer 1TB of 4G data for prepaid users with eligible plans starting at Rs 199. 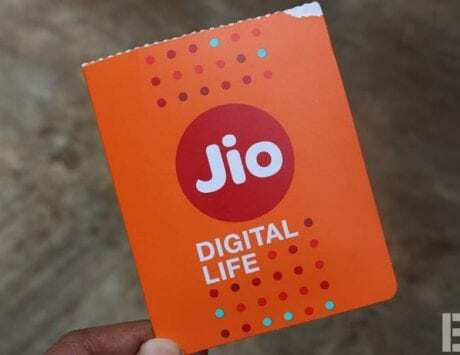 One the post-paid side of things, the company is offering an additional 120GB data along with a free three-month subscription for Netflix and a one-year subscription of Amazon Prime on plans that start from Rs 499. Interested buyers will also get cashback if they opt for an EMI offer with the help of HDFC credit or debit card. This offer is only available for on offline retail channels at Pinelab terminals. The 10 percent cashback will be offered from 6 to 17 February and it will be reduced to 5 percent from 18 to 28 February. To clarify, the cash-back offer will end on 28 February. The company is also offering a gift card of Rs 3,000 for users who will make the purchase on the Nokia website. 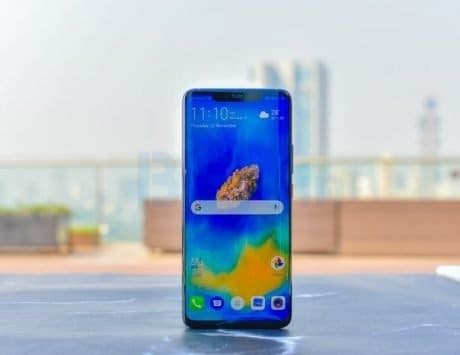 Buyers will get Rs 2,500 discount on buying the device from 6 February till 17 February and Rs 1,500 discount on making the purchase from 18 February till 28 February. 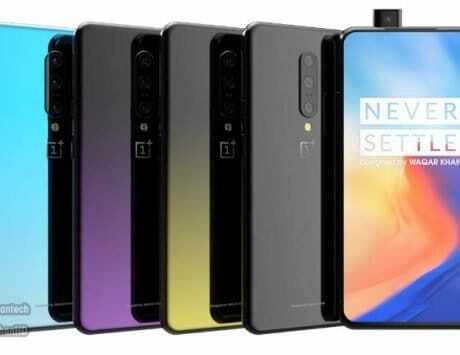 Rest of specifications are same when compared to other variants of the device which include 6.18-inch FHD+ display with Snapdragon 710 SoC, dual rear camera with 12-megapixels primary and 13-megapixel secondary sensor, 20-megapixel front camera sensor, and 3,500mAh battery.